I will be taking part in the Wexford Festival of Running on the 13th and 14th of April 2019. I have signed up for the 24hr run and I hope to complete 100 km in the 24 hrs. I want to use this run as a way of raising money to support St Patrick's Special School in Enniscorthy. 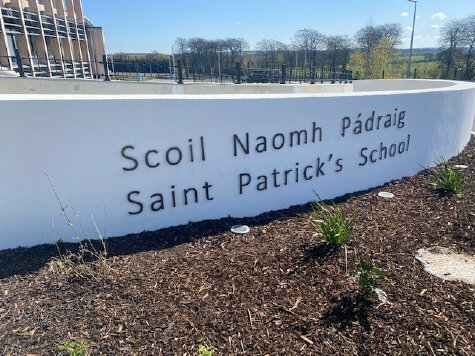 After many years waiting they are now getting a new purpose built school built for them, but not all of the equipment they need will be paid for by the Department of Education. Any money raised by me will go directly towards purchasing an aquatic therapy pool for the school which will greatly help their pupils.